beautifully tells us, Coaching Matters." 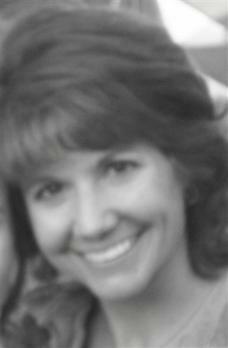 caring, responsible, honest and respectful; values espoused by the YMCA." impact a person emotionally, personally and professionally." personal, fundamental principles as a recipe for personal fulfillment and professional success. 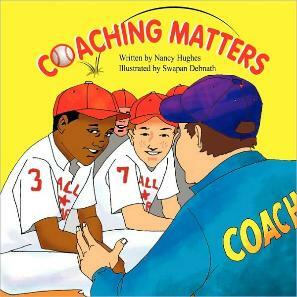 .....Coaching Matters is her first published children’s book.